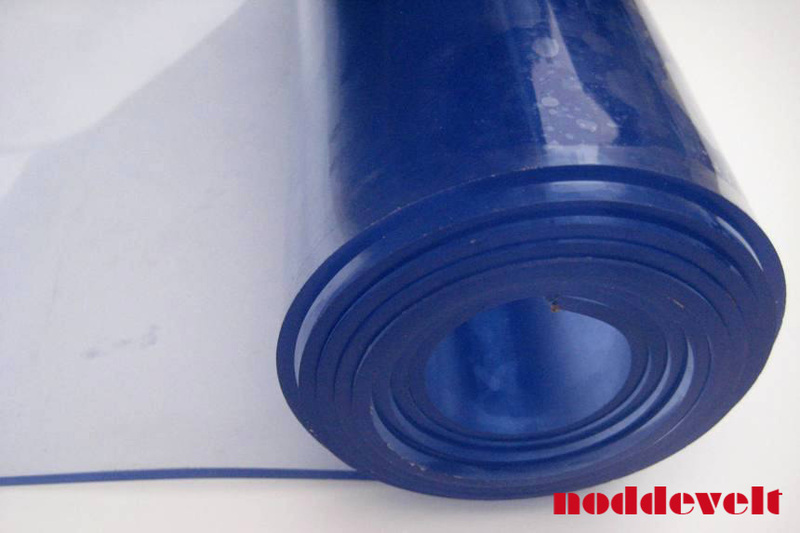 We supply this transparent PVC / rubber in 2 widths, in 1.0 m or 1.5 m wide, up to 20 m of length. 3mm or 4mm thick. 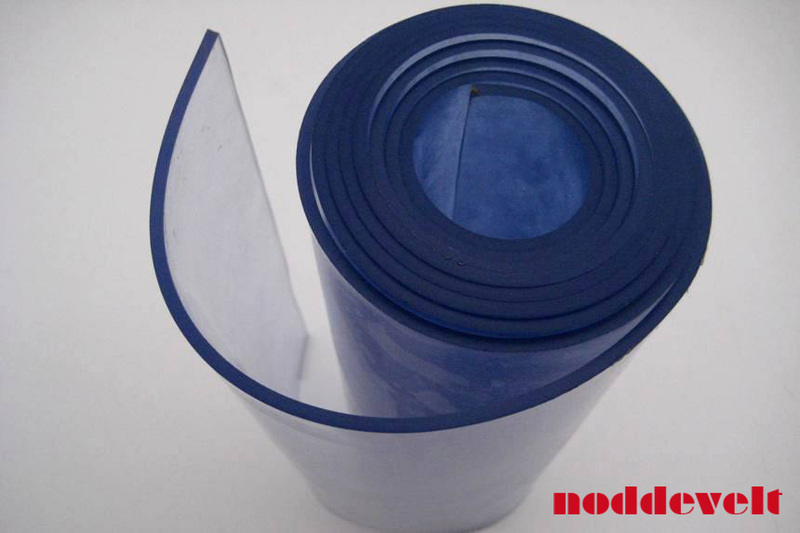 We supply PVC / rubber mat intended for the (center) divider in professional horse trucks and trailers. 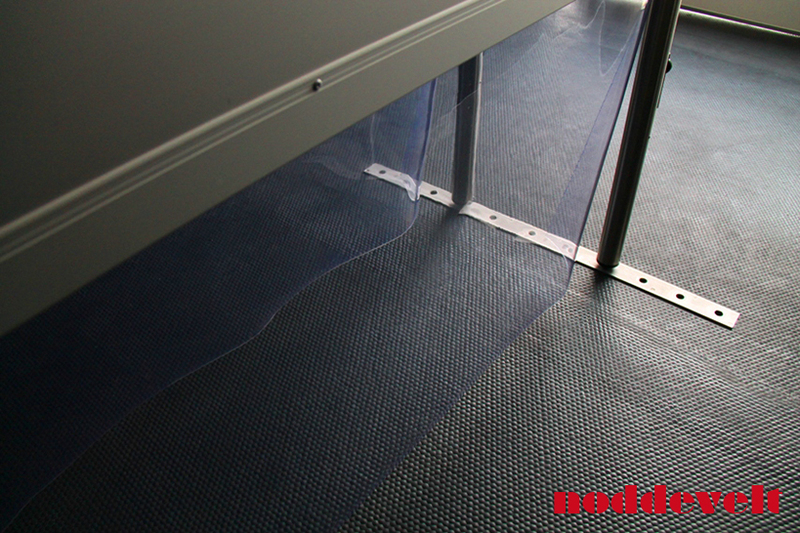 The transparent PVC mat gives the truck a sleek and spatial appearance. The mat provides protection to the horse, when the horse next to it kicks. 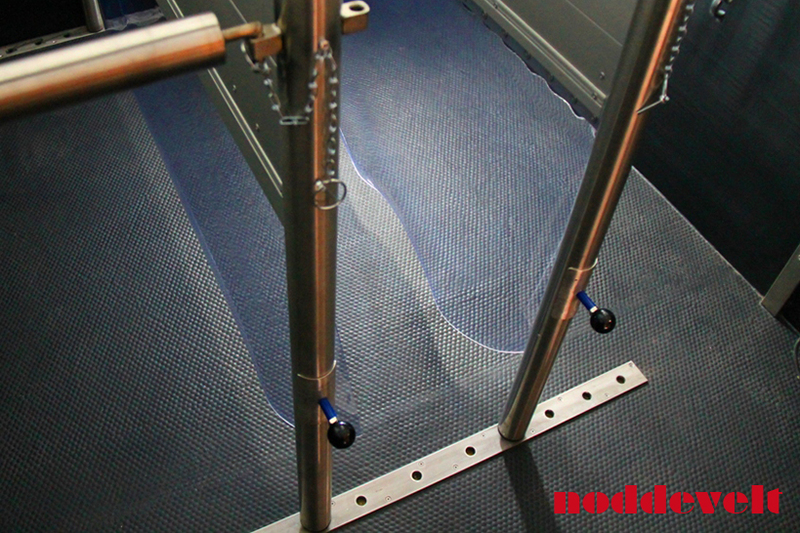 We can custom cut this transparent rubber mat.